Sometimes getting around can be a challenge, and having a motorized mobility scooter can give you the added power you need. Pacific Medical Supply offers a range of motorized mobility scooters that do just that, power your independence. Our helpful team members are waiting to help you run errands, shop at the grocery store and get around with ease. Pacific Medical stocks not one, but three different series of power mobility scooters to help you make the best choice for your needs. Each series offers a different set of options, read on to find out more about our scooter features! Depending on the series, you can even stash your personal items in the storage compartment! Available in three different colors and made for maximum maneuverability, both indoors and out. It’s tight steering radius makes maneuvering this power scooter a breeze. This full size electric scooter offers you all of the same benefits available in a compact model. Easy steering combined with a large comfortable seat mean that you can go just about anywhere in the Literider power scooters. What could you do, and where could you go in the world’s most lightweight power wheelchair? Lightweight and portable, this powered wheel chair is easy to disassemble and stow in the trunk of a car. 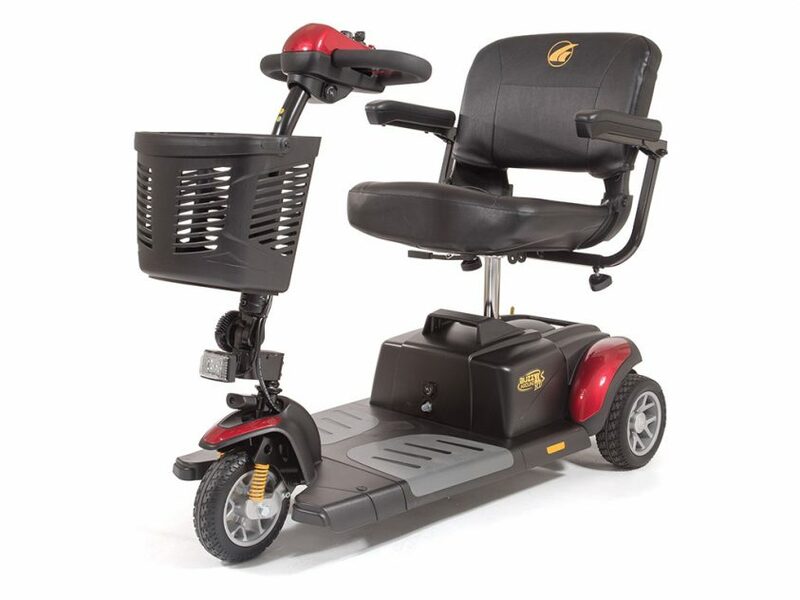 If you could benefit from the added freedom that a motorized mobility solution can afford, please give us a call. Our friendly experienced staff is looking forward to exploring the options in our three lines of power scooters and wheel chairs to provide you with the absolute best fit.